Atrium Medical Corporation recently came under fire over its hernia mesh products, and a number of lawsuits have been filed alleging its products are defective in design. In response to an overwhelming number of lawsuits, the United States Judicial Panel on Multidistrict Litigation consolidated all federal court lawsuits in the U.S. District Court for New Hampshire. The lawsuits are being presided over by Judge Landya B. McCafferty. 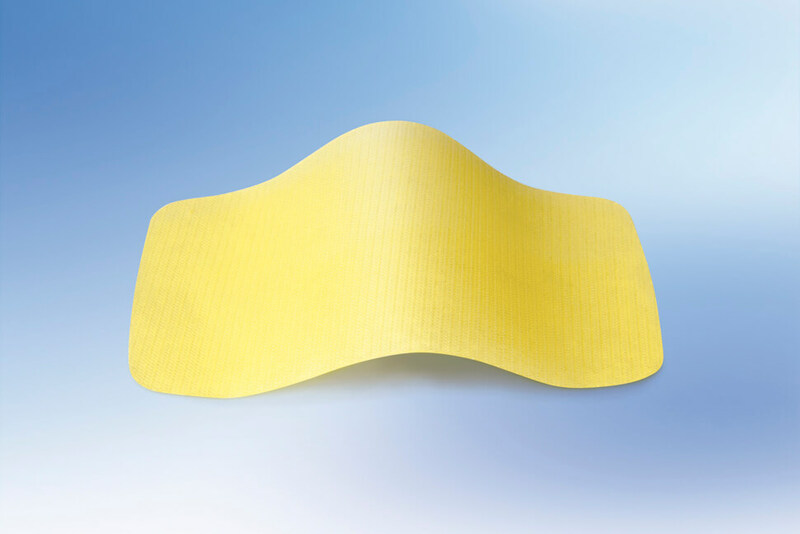 The FDA approved Atrium’s C-QUR hernia mesh in 2005 through the controversial 510(K) pathway. Through this pathway, the C-QUR was not subjected to the rigorous clinical trials required for standard medical device approval. The C-QUR is made out of polypropylene, a type of plastic woven together like fabric. It also has an outer coating composed of Omega-3 fatty acids, more commonly known as fish oil. Unfortunately, the use of fish oil has caused some patients to experience allergic reactions resulting in severe complications. Even patients who do not experience allergic reactions are still at risk for other serious complications. The C-QUR mesh has been shown to adhere to the bowel, causing it to twist or become perforated. When this occurs, it can cause gastric ulcers or other serious intestinal problems. In 2011, the FDA sent a warning letter to Atrium after the agency learned the company had not adequately handled complaints the devices were causing dangerous infections. In addition, there were 35 complaints human hair had been found in the devices that were supposed to be sterilized. These violations, among others, caused the FDA to issue a permanent injunction against the manufacturing of C-QUR in 2015. Unfortunately, by the time the FDA levied the injunction, many patients had already been implanted with C-QUR mesh. C-QUR mesh saw a rise in popularity when the manufacturer voluntarily recalled another competing hernia mesh product called Physiomesh. Physiomesh also faces a number of lawsuits lobbing similar allegations and it is possible other hernia mesh manufacturers could soon find themselves the subject of lawsuits as well.